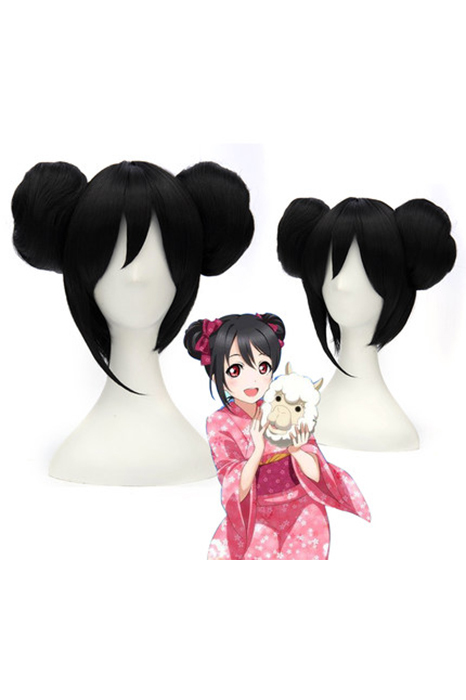 Love Live Nico Yazawa short black cosplay wig is supper pretty. Wig has been designed with 30cm long and in amazing black color. The wig is manufactured in 3 parts, has the main wig and two buds with perfect conditions, the short wig base and the two clip on pony tails. The ponytails add significantly to wig’s length whereas the wig itself is somewhat voluminous. This short black cosplay wig is perfect for cosplay as Love Live role and for wearing daily due to the naturally acceptable color and its fashionable and simple style. It is silky sleek and features synthetic straight long locks. With very suitable fiber and just perfect length, you can feel really comfortable on this Love Live short black cosplay wig. Sold at affordable price, can be really a good thing for cosplay lover and fashionable girl! Its bang has been styled but can also be re-creative by yourself with just wet it with shampoo, and it is easy to take care as you can take off the tails. 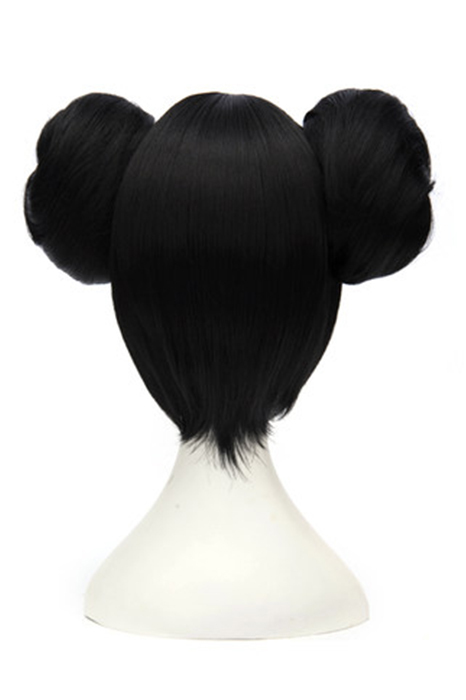 The back of the wig has adjustable straps, which makes it more suitable for your in size, and good to keep a nice look. Love Live is very popular worldwide, people especially girls love this anime so much that they are going to cosplay the role of it, to get the best effect is important of course, this wig can just bring you the best cosplay experience!! This entry was posted in Buy Cosplay Wigs, Wigs and tagged black cosplay wigs, Love Live! 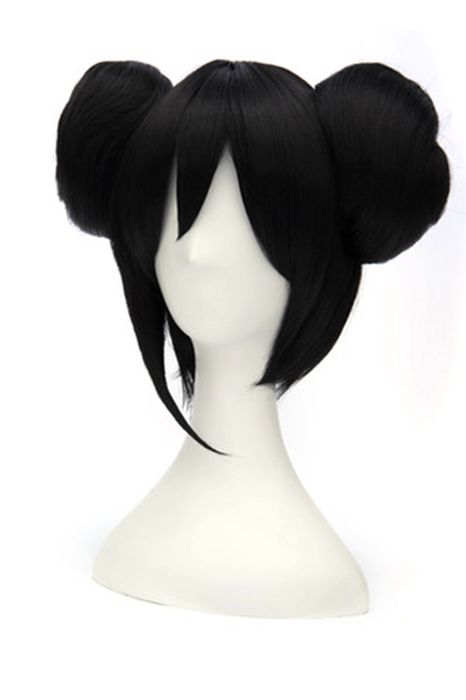 cosplay wig, short black cosplay wig, short cosplay wigs.